In order for Federal agencies to keep up with Data Center Optimization Initiative deadlines, agencies need to step away from the spreadsheets and turn instead to a data center infrastructure management (DCIM) tool. Industry leaders from Schneider Electric and Nlyte, which both offer DCIM solutions, said that agencies that are on track to meet the 2018 deadline are able to track data center metrics such as power usage effectiveness (PUE), server utilization, and visualization in real time. Gaydos said that agencies could use data center visualization to find out what’s happening with the data and improve from there. One problem that agencies face is zombie servers, comatose servers that don’t deliver information services but continue to demand energy, cooling, and staffing to support them, according to Jeffrey Chabot, director of government segment strategy for Schneider Electric. It takes 13,000 megawatts of power to run the Federal government’s data centers, according to the General Services Administration, and zombie servers are sucking up some of this power. To bring that into perspective, one megawatt can power up to 1,000 homes, which means 13,000 megawatts can power 13 million homes. Up to 30 percent of servers in data centers are comatose, according to McKinsey & Co. Data center managers could power down the servers or reapportion resources in order to save thousands of kilowatt hours of reduced energy consumption and create a smaller carbon footprint. 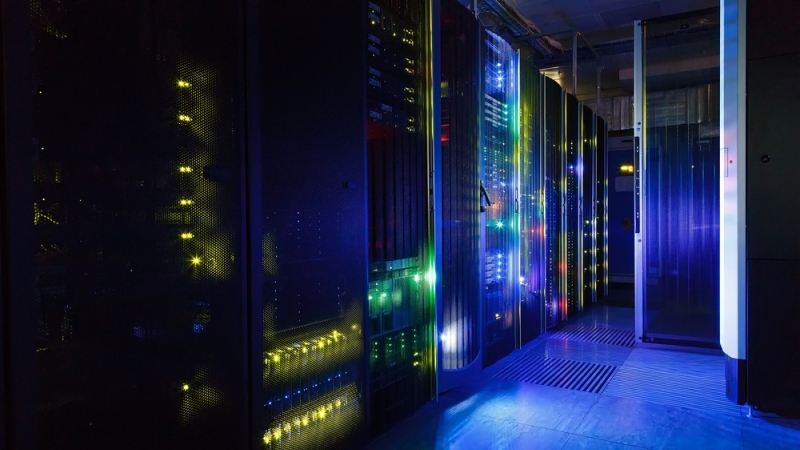 Data centers account for 10 percent of the Federal government’s electricity usage. The Center for Climate and Energy Solutions found that widespread adoption of energy efficient information technologies, including energy solutions at the more than 2,000 Federal data centers, could save the Federal government more than $5 billion in energy costs through 2020. Another issue with DCOI is that it’s a nonfunded mandate. The newly introduced Modernizing Government Technology Act would give agencies the money to focus on updating their data centers, especially with this year’s bipartisan support, according to Chabot. Once agencies have consolidated their data centers, they can manage their data more closely, pass audits faster, comply with agency policy, and mitigate risks, according to Gaydos. “Now that you’ve consolidated and you’ve saved some money there, the next step is to optimize what’s left,” Gaydos said.